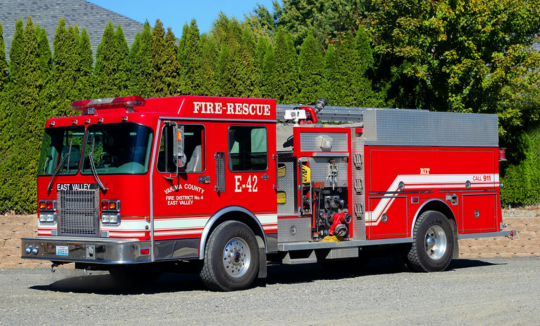 Staffed by Paid-on-call personnel, who respond into the station from home. 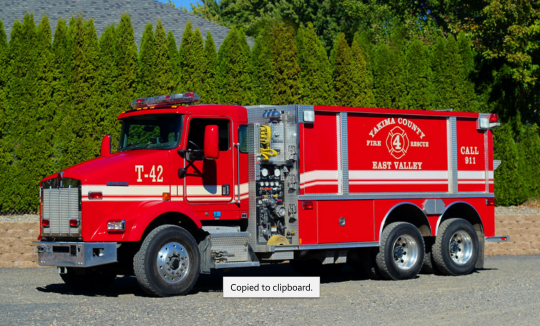 When responding E-42 is staffed with a minimum of 3 qualified Fire/EMS personnel. Staffed by Paid-on-call personnel, who respond into the station from home. 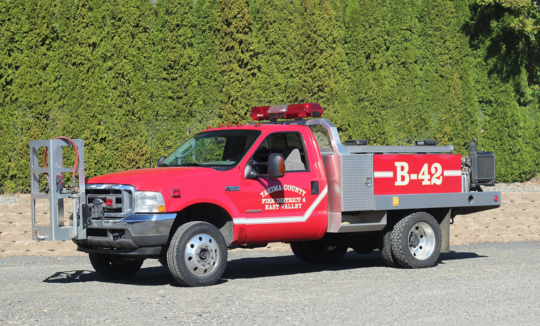 When responding BR-42 is staffed with a minimum of 2 qualified Fire/EMS personnel. Second out wild land unit staffed by Paid-on-call personnel, who respond into the station from home. 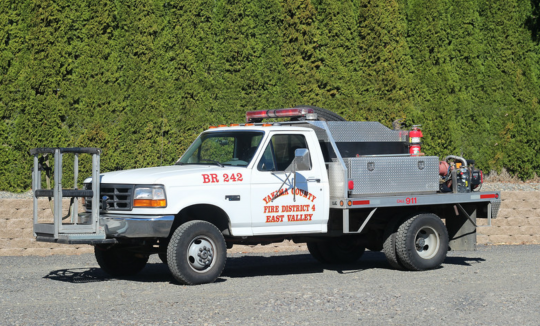 When responding BR-242 is staffed with a minimum of 2 qualified Fire/EMS personnel. Staffed by Paid-on-call personnel, who respond into the station from home. 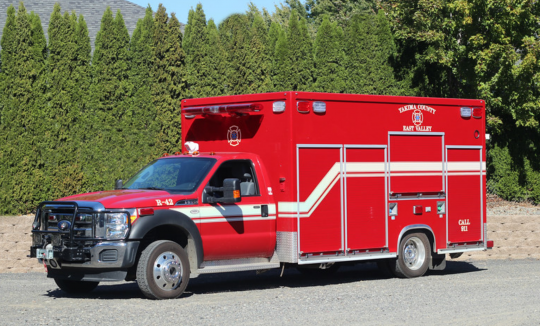 When responding R-42 is staffed with a minimum of 2 qualified EMS personnel.